Brennan Malone is a 2019 RHP/OF with a 6-5 210 lb. frame from Matthews, NC who attends Porter Ridge HS. Big and strong well proportioned athletic build. Flexible and athletic delivery, 3/4's arm slot, delivery is easy and under control, 3/4's arm slot. Best fastball seen to date, sat 94-96 mph for the most part, challenged hitters with his fastball and got 10 swing/misses on the pitch in two innings, just blew it by good hitters. Best curveballs at lower velocities, will flashed good 12/6 shape and can land the pitch for strikes. Change up has good arm speed and some fading action. Outstanding performance. 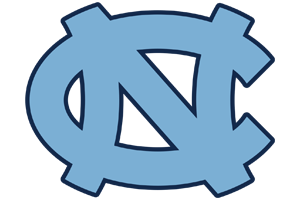 Good student, verbal commitment to North Carolina. 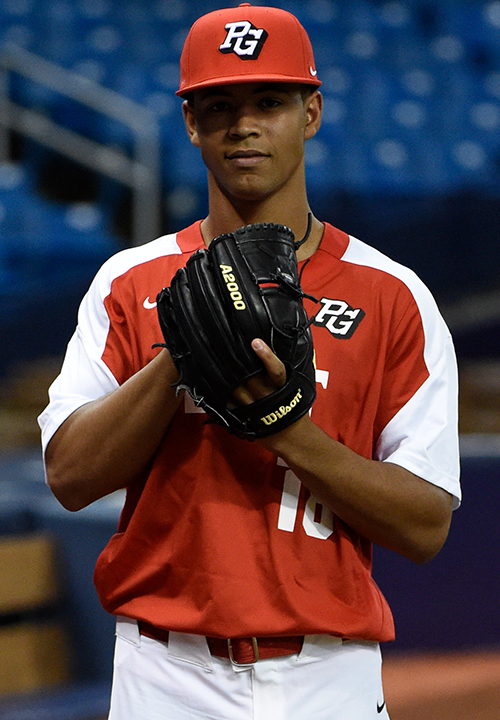 Selected to play in the 2018 Perfect Game All-American Classic.